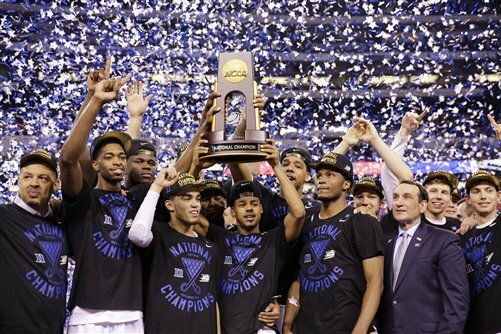 As the players lace up for yet another NCAA Final Four championship game, they must know that their hard work and talent generates billions (with a “B”) of dollars for their respective schools, TV networks, coaches, sponsors, local economies and just about everyone except for themselves. NCAA players can’t be paid because of an old, obsolete (and I would argue illegal) rule which requires athletes to remain amateurs. Meanwhile, everything else about major college sports (football and basketball) are treated like the huge professional / commercial occupations they really are.